Gift your dedicated fan a spectacular NCAA and college-themed surprise. 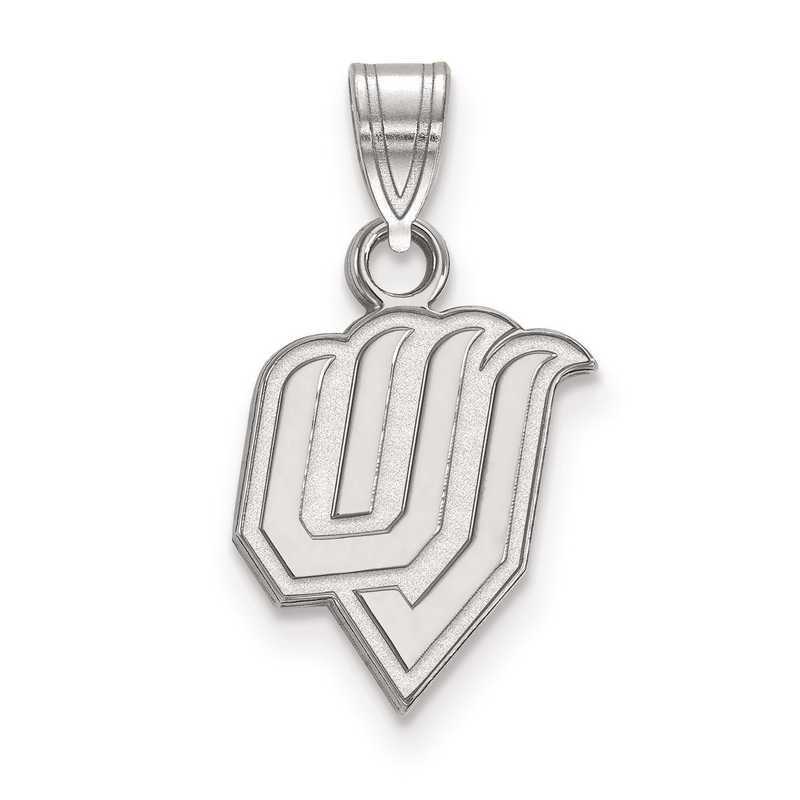 The best way to showcase your fandom for Utah Valley State University, this LogoArt pendant is just perfect. In quality sterling silver, this 18x10mm small pendant has rhodium-plating and laser-cut design to give amazing look and shine. This pendant completes with gleaming polished finish. Manufacturer direct from a trusted supplier.